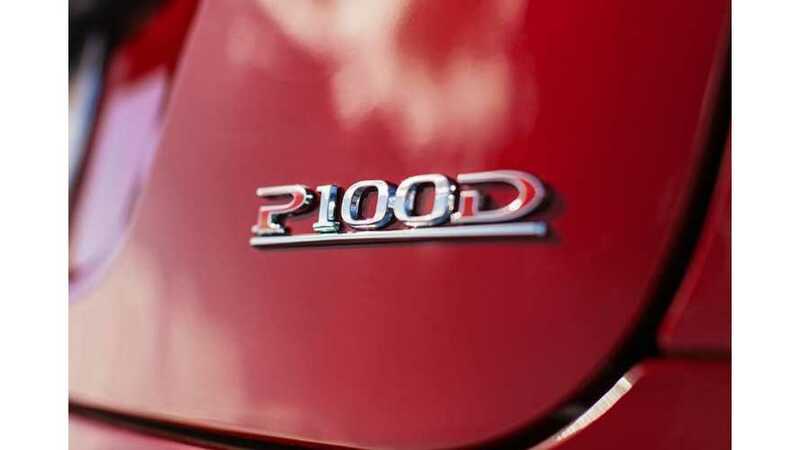 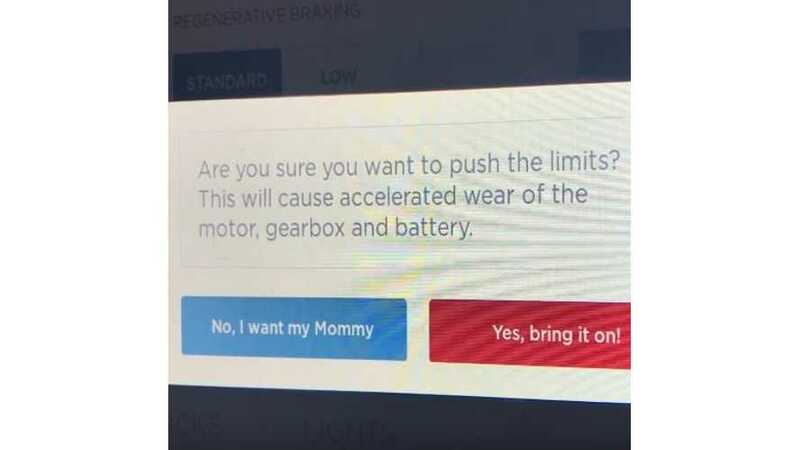 Tesla is now offering eligible owners the opportunity to upgrade from P90DL to P100D, albeit 14 months after originally announced. 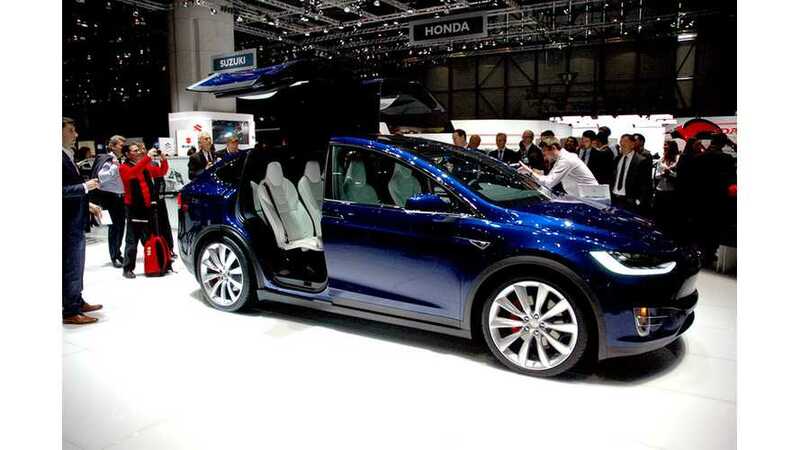 The automaker says it was able to achieve efficiencies on these high-line versions and is now passing on some modest discounts to buyers. 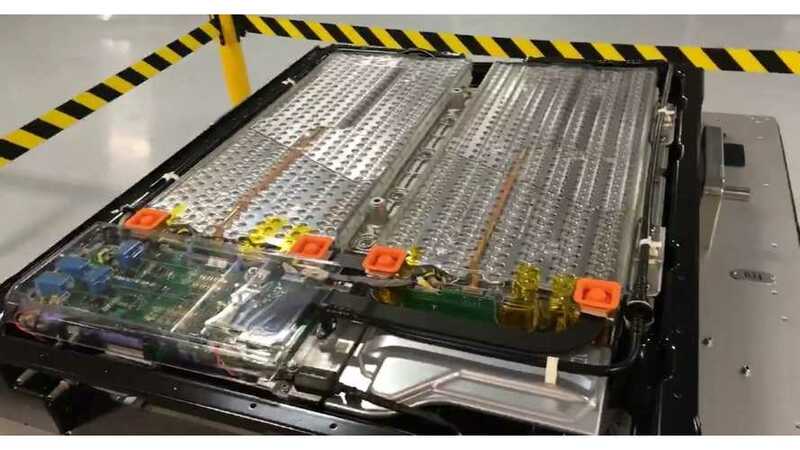 Tesla is using the same battery cells as in the P90, but they have somehow figured out how squeeze in more cells and remove heat more efficiently. 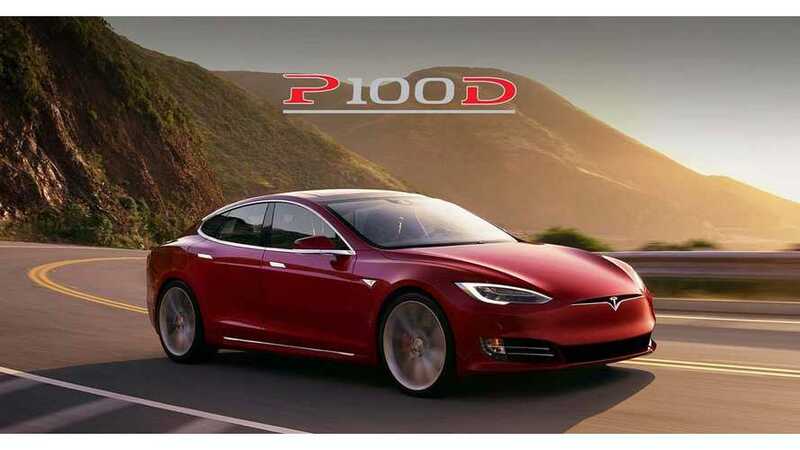 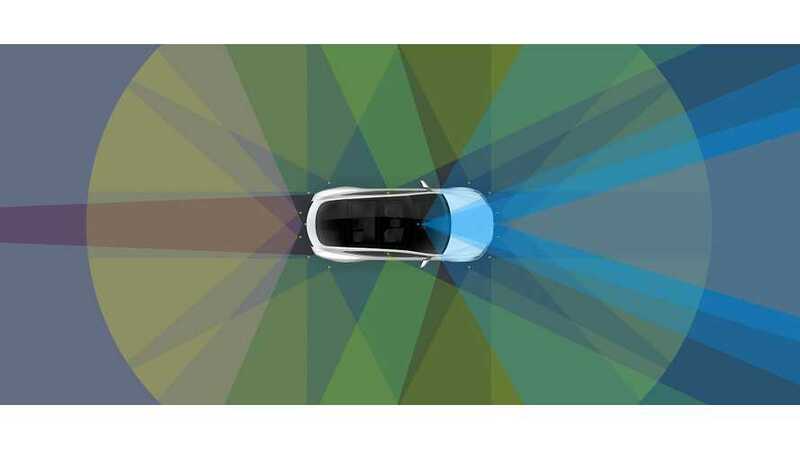 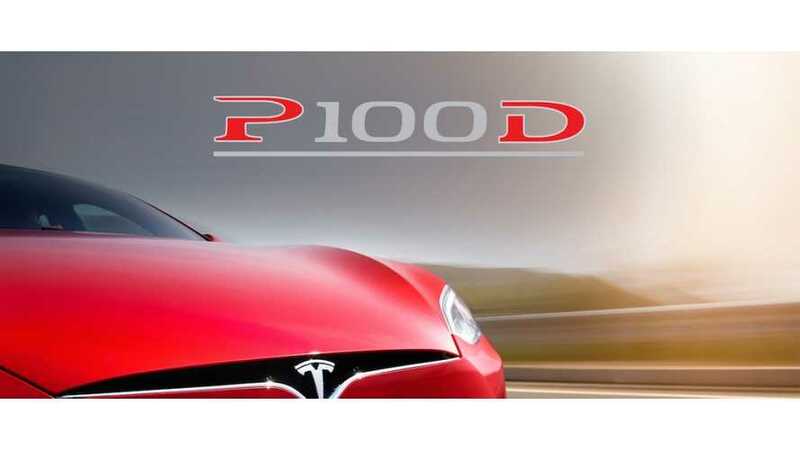 Tesla Motors next step for the battery capacity size could be 100 kWh - P100D Model S and Model X.